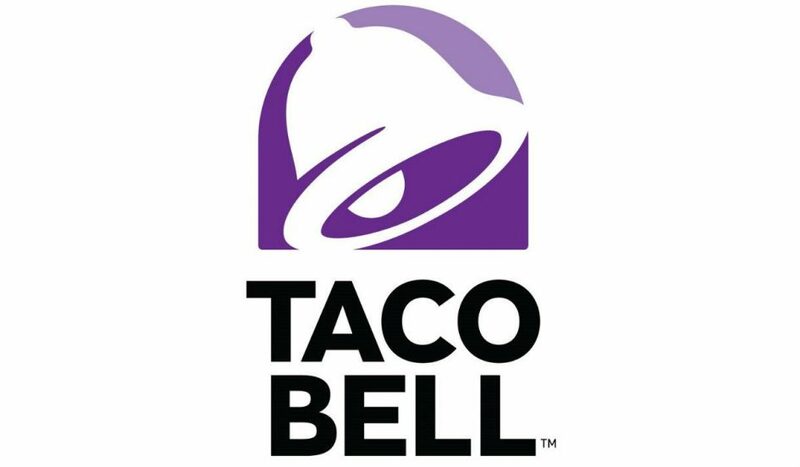 Although their restaurants may not currently take it, there is a way in the Taco Bell app to use Apple Pay to pay for your food and drinks. After you have downloaded the app to your iPhone, you should make an account in the app since that is going to be the best way for you to place orders within the app. Once all of that is taken care of, you will have the option to place orders in the app. What makes this even cooler is that the app gives you the option to pick up as soon as possible or to pick it up later. A great example of this is that if you are a student and you are in class from 12 – 1 PM, then you can place your order, pay with Apple Pay and then set it up so that you can pick it up later. When class is over, go to the Taco Bell and pick up your meal. Getting back to the process, you can choose what you want your meal by choosing new items, deals and combos, specialties, tacos, burritos, quesadillas, nachos, dollar cravings, sweets, sides, drinks (get Mountain Dew Baja Blast, enough said), power menu, vegetarian and breakfast. Once you have chosen what you have wanted, you can choose whether or not you’re going to pick it up in the restaurant or at the drive-thru. From there, you can pay with Apple Pay and place your order. It really is quite surprising that Taco Bell’s app getting Apple Pay got little-to-no attention from the press or public. However, I guess we can be happy that the company accepts it in some way. It’s better than nothing at this point.